As a part of initiative to ease of doing business, Ministry of Micro, Small and Medium Enterprises vide its notification dated 18th September, 2015 notified Udyog Aadhaar Memorandum (UAM). Existing enterprises, which have filed EM-I or EM-II or both, or the holders of Small Scale registration, prior to the coming of Micro, Small and Medium Enterprises Development Act, 2006 shall not be required to file Udyog Aadhaar Registration Memorandum. Aadhaar Number is mandatory for Filing Udyog Aadhar Registration. In case of Proprietorship concern the Aadhaar Number shall be of the proprietor, in case of Partnership firm the Aadhaar Number shall be of the authorized Partner, In case of other forms of enterprise the Aadhaar Number shall be of the authorised person. Using the same Aadhaar number a person can file more the one Udyog Aadhaar Memorandum. Aadhar Card of the Director, partner, proprietor, karta applying for the registration. Social category of the applicant i.e., General / Scheduled Caste/ Scheduled Tribe / Other Backward Castes. Name and type of Company/Organisation. Complete Address of the organisation with pin code along with a copy of the address proof. Details of previous MSME registration, if any. Activity of the Company/firm i.e., the company is in manufacturing or service sector. Details of employees along with their address in the. Total Investment made on machinery and equipment by firm/company. 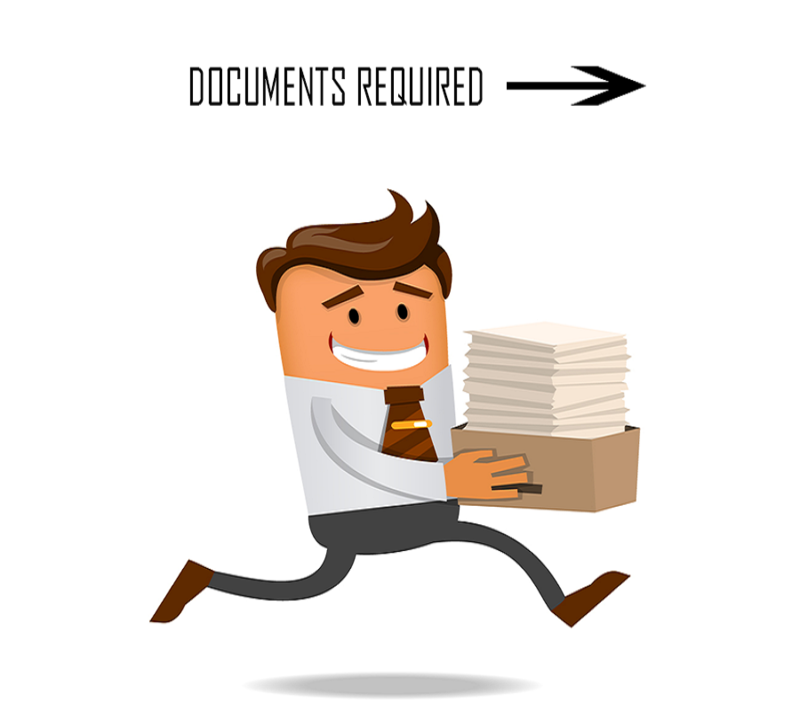 Once the complete documents/information are received, we apply for registration and can get the certificate on the same day.